Rincon is a hidden paradise in Puerto Rico. 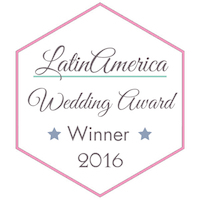 Definitively, a great destination for weddings. Rincon is a small town that has it all. Rincon is a small paradise with a lot of green areas, mountains, touristic areas, historic places and beautiful beaches. Puerto Rico produces best rum in the world; our local beer is excellent and unexpensive too. So, if you are looking to coordinate a great party I bet Rincon is the place you are looking for. People in Rincon are this kind of bohemians that loves the vintage looking things, retro looking radios on the beach, enjoing an afternoon layed in a hamaca and driving a retro-Volkswagen on weekends. If you love all this things, one of those people could be you. A bonfire in Rincon is like every weekend mass. 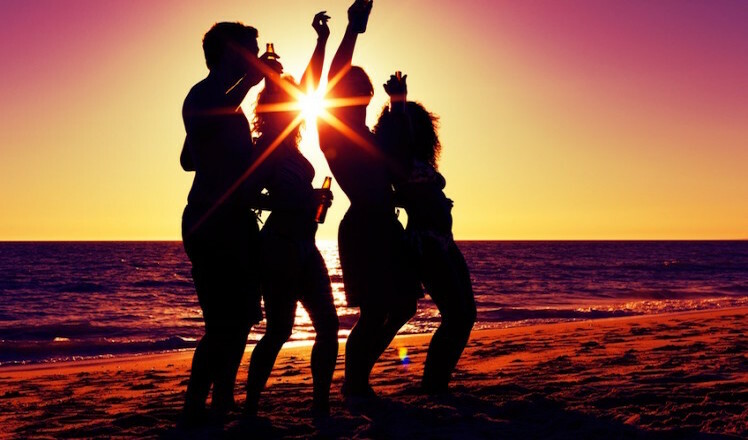 For puertoricans this is a ritual that must be celebrated with friends every weekend for sharing stories, legends, spiritual believes and fun. 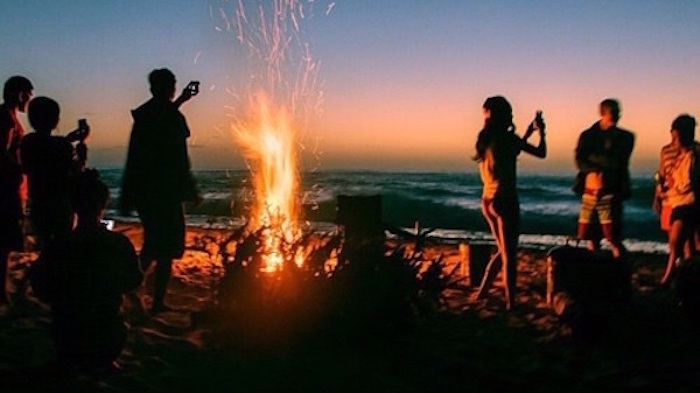 A bonfire on the beach is an experience that you need at least once in your life. Rincon is not for everyone. Rincon is highly spiritual place, it’s green, it’s pro-reciclyng town, it’s organic, it’s pro-peace, foments a lot of unity, and often a hippie place. We enjoy writing this article. There’s many people out there looking more about Rincon, Puerto Rico. 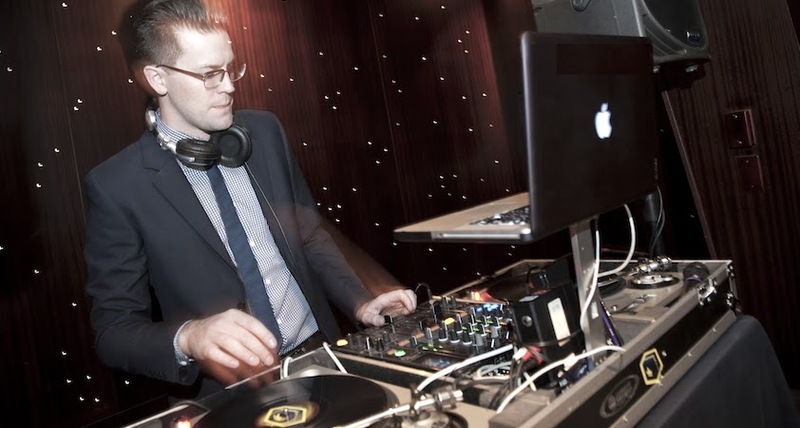 We are an entertainment company that offers DJ and music services for Events and Weddings.